Happy Labor Day! 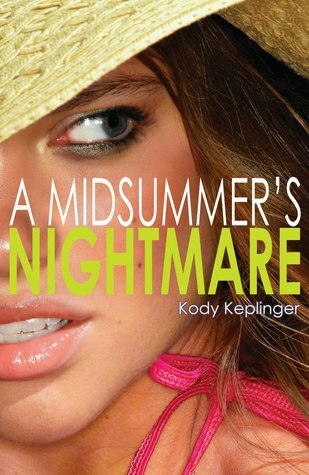 To celebrate all the hard work you do, I'm giving away a copy of A Midsummer's Nightmare by Kody Keplinger. This is only open to residents of the US. Sorry, but I only get paid $2.63 an hour and the people of Harrison, Arkansas, are not big tippers. Anyway, just enter with the rafflecopter below. We had our big celebration on Saturday so Labor Day was spent on everyday things getting ready for the week to start.